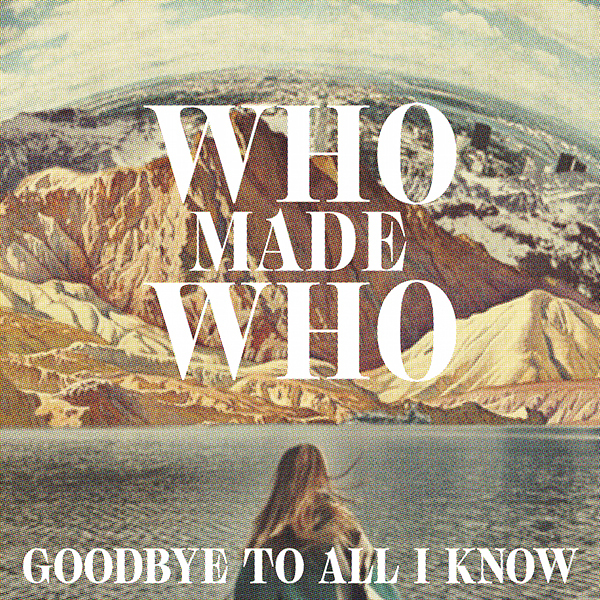 WhoMadeWho are considered to be one of the best live bands around. The sold-out concerts of the three-piece from Copenhagen spell fireworks and good vibes, and bring together a bunch of people with wildly divergent musical tastes – for Tomas Barfod, Jeppe Kjellberg and Tomas Høffding oscillate between Disco, Funk, Techno, Indie-Rock and Pop, and are successful on stage above all because they integrate all these genres in their productions. 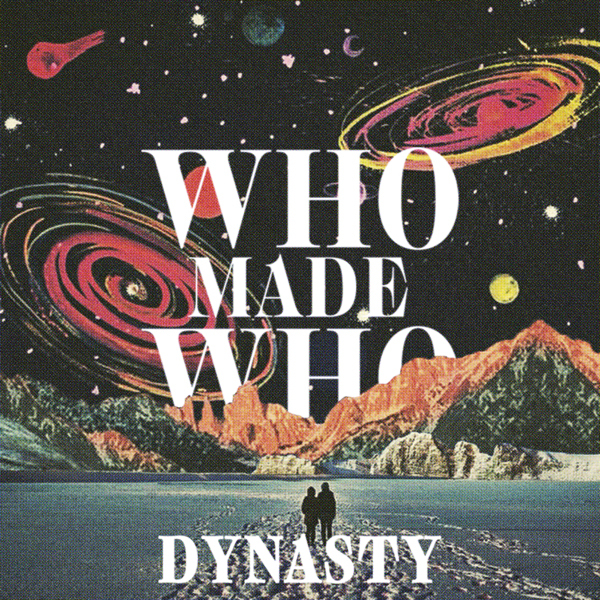 “Dynasty” is the second single taken from WhoMadeWho’s forthcoming seventh studio album “Through The Walls” which will be released on 19.01.2018. The track “Dynasty” will be released at the same time as the pre-order start for the album on 03.11.2017. The associated remix-bundle featuring high-profile mixes from Roosevelt, Denis Horvat & Jimi Jules will follow on 17.11.2017.